3 easy ways to stay focused in the distraction-filled digital age. 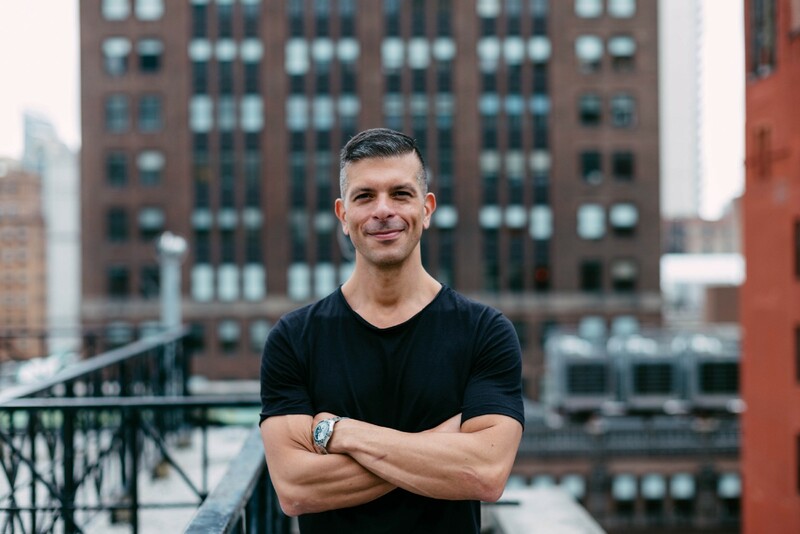 Eric Franchi, Founder and Investor, focused on advertising technology and digital media. In the digital age, every day is riddled with potential distractions. That’s especially true in the advertising technology business. Emails pile into our inboxes and we receive notifications from social networks, text messages, chats and a variety of apps. To stay focused and productive, I’ve adopted new measures to stay ahead of the disruption. Some are things I’ve always done to remain on the offensive and prevent others from sabotaging my day to fit their own agenda. This year, I’m adding a few new tactics to my productivity arsenal. The overall goal is to stay focused and keep negativity out of my day-to-day. First, though, let me explain the benefits of going on the offensive, starting with the most obvious: I get more done. Without the distraction of all those incoming communications, I can focus on what I really need to accomplish for my company and myself. I’m finding a dramatic reduction in my stress levels, too. Why? Because I’ve taken care of my priority work and I don’t feel compelled to react to every single message or post. I can sort through inbound communications when I have a calm moment, assess what’s most important and reply only to items in that category. Don’t mistake this approach for unresponsiveness or disengagement. If there’s a real emergency, the people who need to reach me can do so easily. Typically, the majority of the items in my inbox can wait a few hours. I don’t look at my phone or tablet for at least an hour after waking up. That would start my day in reaction mode. I’d be responding to email, social-media posts or messages right from the get-go. It’s not how a productive day begins. Instead, I go to the gym or read a book to get centered before I ever check my inbox. Staying away from email and focusing on my own well-being during this time keeps the day in my control. It helps me clear my head and focus on my goals for the day. Set aside time for yourself in the morning, even if it can’t always be a full hour. Giving your immediate attention to reaction events only will bottleneck your productivity. The negativity overtaking some of the more popular social networks today can not only ruin your day. It also can pull you into some very provocative-but-distracting conversations. Together, these eat up massive chunks of time. Social networks can be distracting during the work day, even for those of us who work in digital media. If you aren’t ready for a full-fledged diet, I’d still suggest being thoughtful of the time you spend on social networks and adjusting accordingly. I’ve reserved several hours each day to power through the most important work. During those times, I’m simply not reachable — and I’ve made sure to communicate this to everyone who needs to know. I turn off email notifications and my phone’s ringer. I’m head-down and focused on the task at hand. If there there’s an actual emergency, key people know how to reach me. I trust them to text me or simply walk into my office. But that rarely happens. I understand that if you’re not an executive with your company, you’ll need to explain this tactic and its benefits to your supervisor. It’s important to emphasize that your goal is to be more productive. Make sure team leaders know when you’ll be back online and how they can reach in the event of a true work emergency. While these tactics may seem very simple, they’ve had a dramatic impact on my productivity and my overall well-being. I’m taking the time to get centered, minimizing distractions and giving my work the focus it deserve. It’s an obvious route to becoming a better, more efficient team member. That said, these techniques take commitment and self-discipline. Not checking your email every five minutes is a learned behavior — but so was getting in the habit of checking on a mobile device. Taking that first hour for yourself in the morning can feel very self-indulgent, initially. These small changes will deliver positive impacts to both your work life and your personal life. You’ll discover you’re accomplishing more in less time. You’ll feel more in control of your day, which reduces stress and helps you reclaim your downtime. Who doesn’t want that? Don’t overthink it. Just do it. Make these changes and take control of your time. Originally published at www.entrepreneur.com on March 16, 2017.